Moisture and its effects: mold, spalling, and efflorescence are a constant threat to masonry and a serious concern to the construction industry. 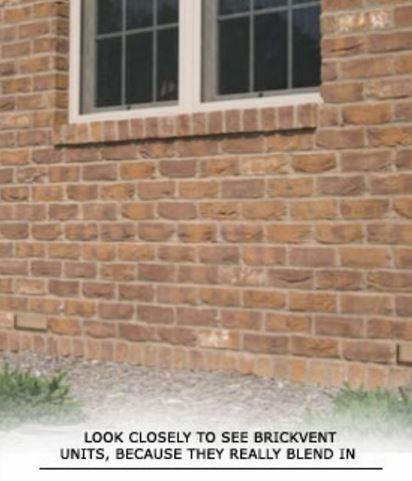 The BrickVent Moisture Control System was designed to combat these threats. Trapped moisture in an undisturbed environment creates optimal conditions for mold growth. Freeze/thaw cycle of trapped moisture causes the brick to split or crack, or pieces to pop off. Salt in trapped moisture shows itself as chalky discoloration seeping through the brick. 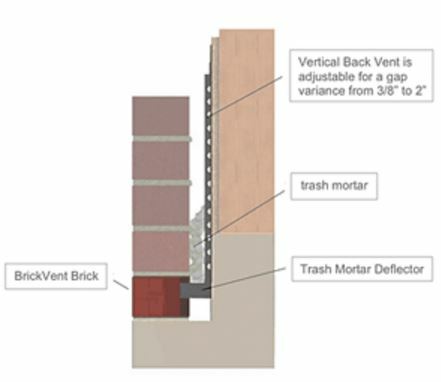 BrickVent goes beyond traditional drainage and weep systems for masonry on the market today by providing superior ventilation that other products can’t match. 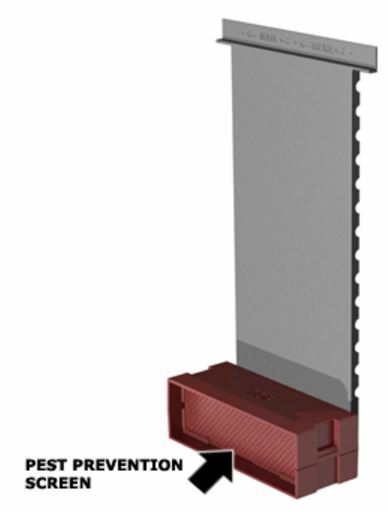 In addition, builders can rest assured that the product installs easily and correctly, regardless of field conditions.